There is an interesting article on the BBC News - Science website this morning concerning the formation of galaxies. Studies of the luminosity of Dwarf galaxies orbiting the Milky Way show that there are two populations of these galaxies. This supports the model that there was a two-stage process for galaxy formation. After the Big Bang there was a period - known as the dark ages because stars had not yet been formed. Galaxies began to form in this period. When the first stars ignited the radiation produced was intense in UV. This produced re-ionisation of hydrogen and this prevented further galaxy formation for some time. 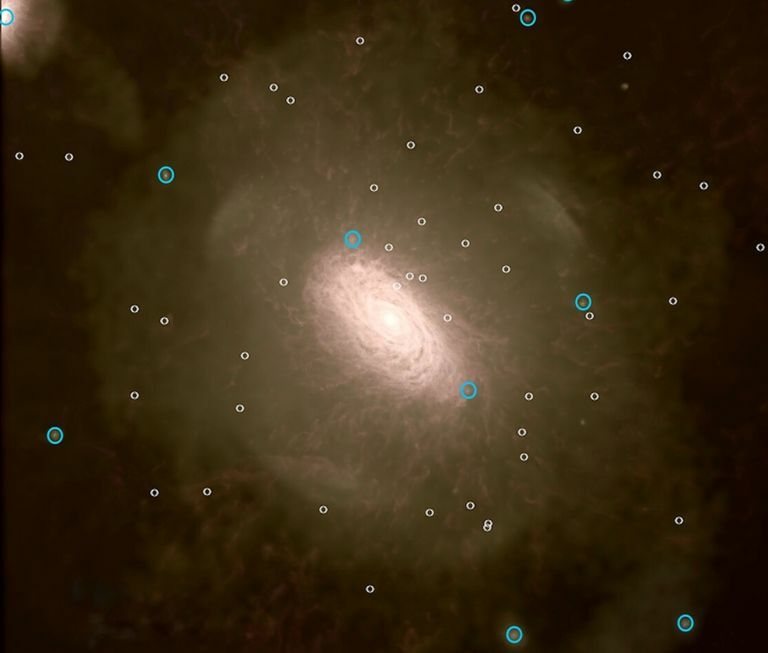 Once the re-ionisation period was over galaxy formation restarted - hence two populations of dwarf galaxies with different luminosity functions (due to different metalicitiy) which coalesced to form todays galaxies, the Milky Way Included.